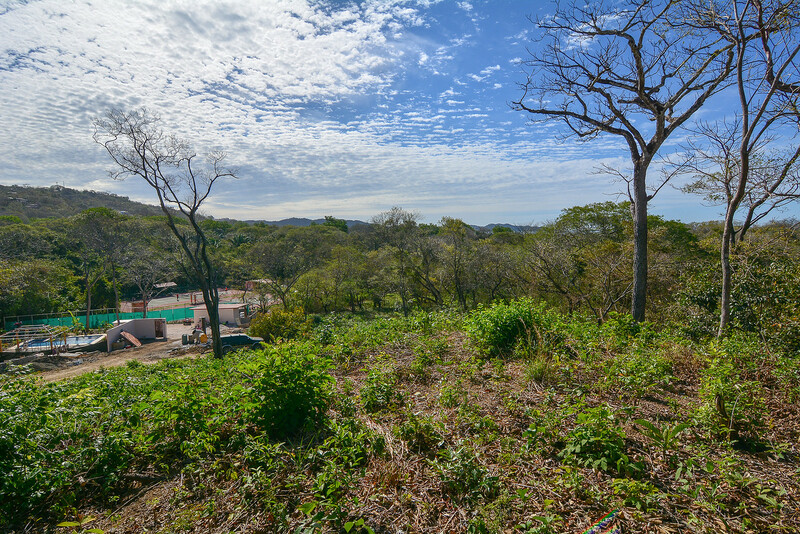 This large lot has the best of both worlds. 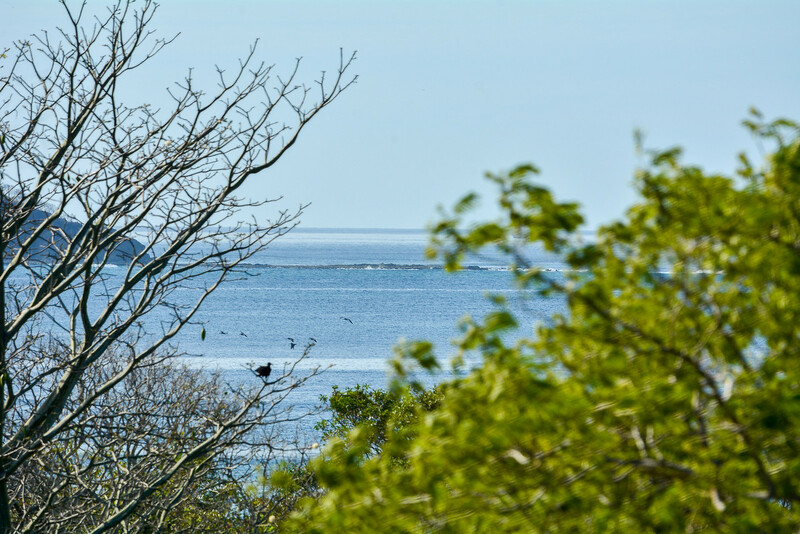 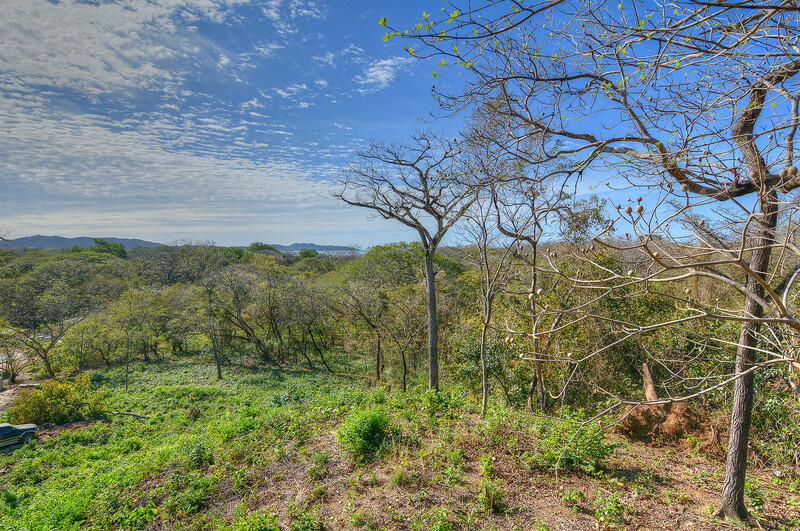 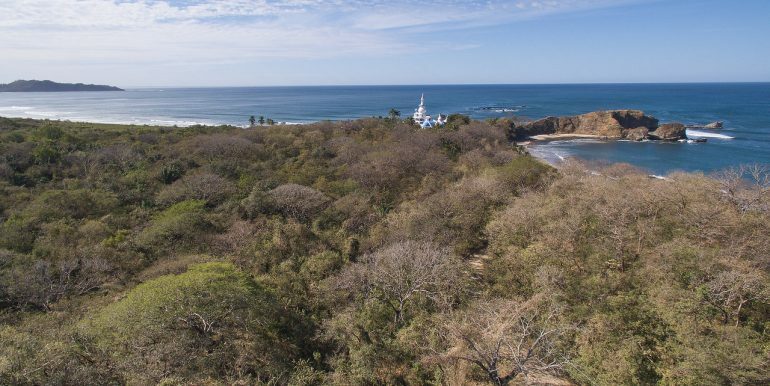 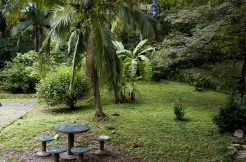 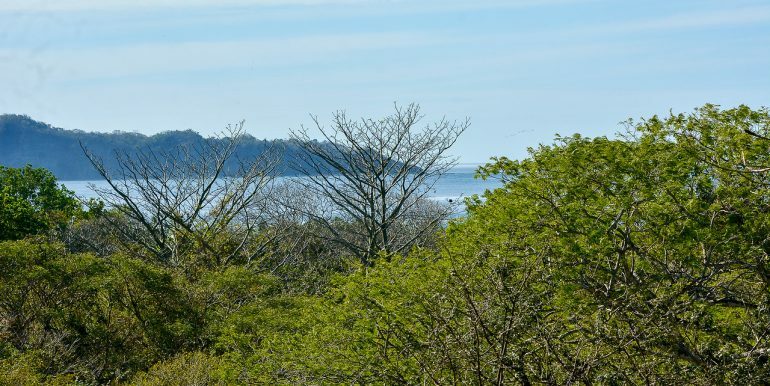 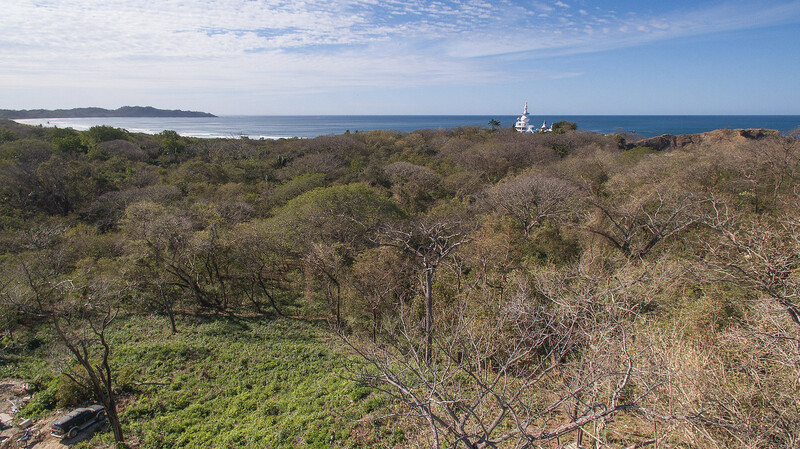 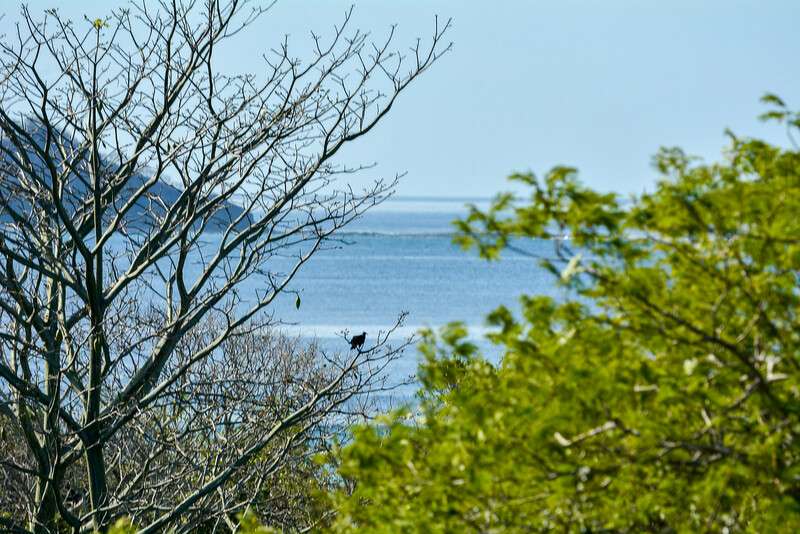 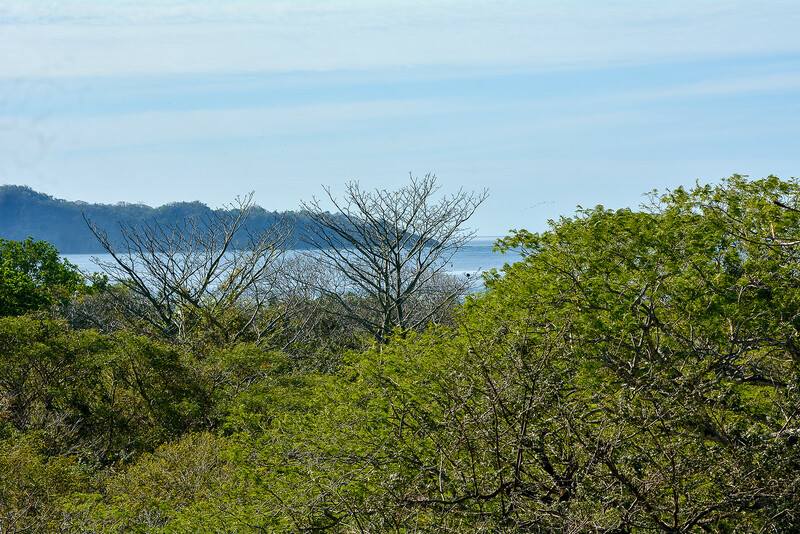 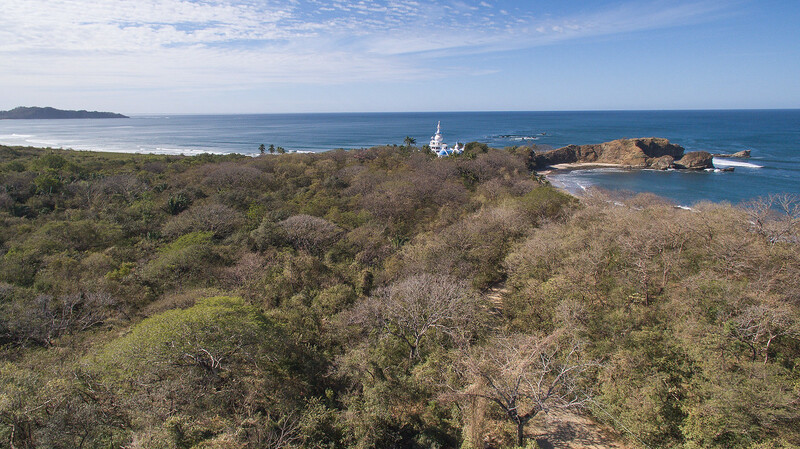 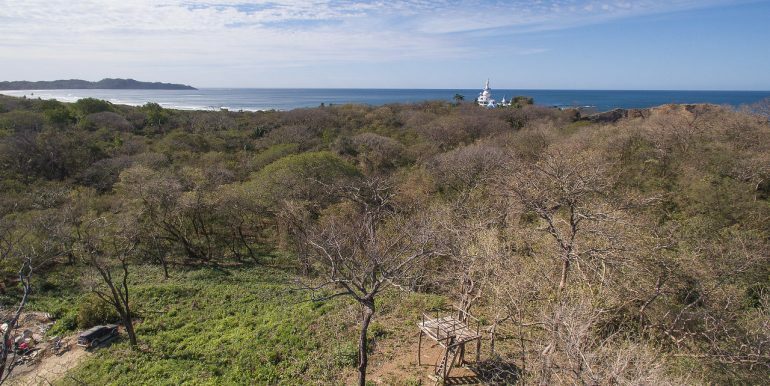 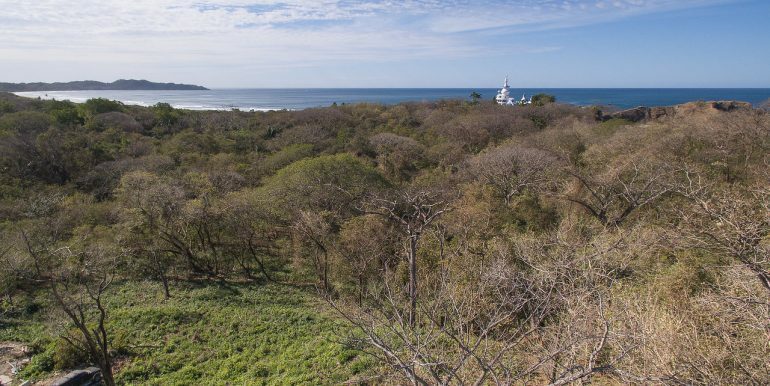 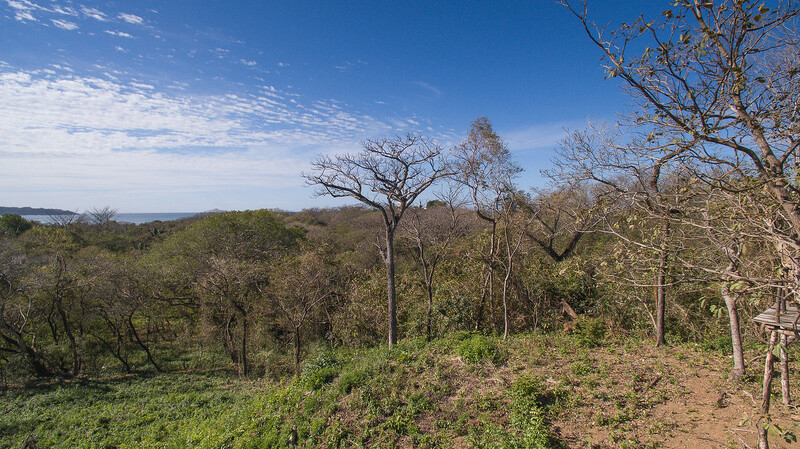 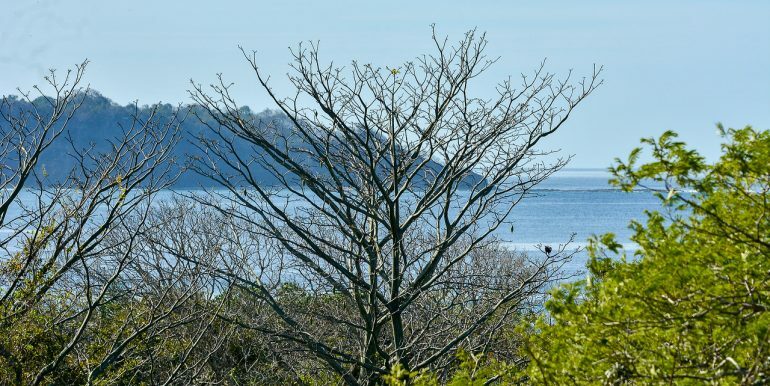 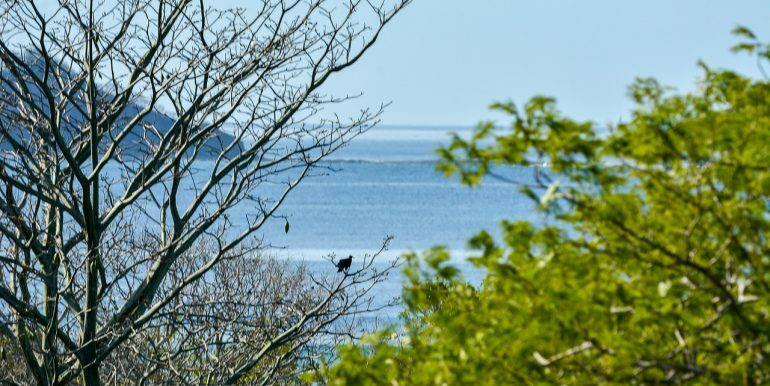 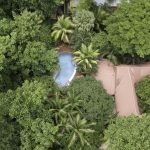 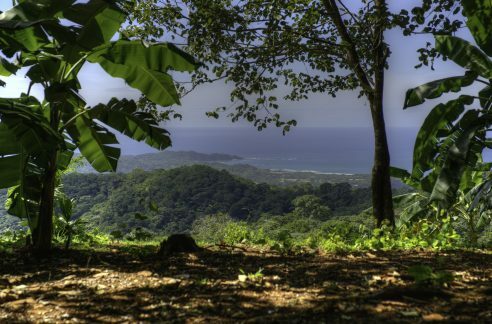 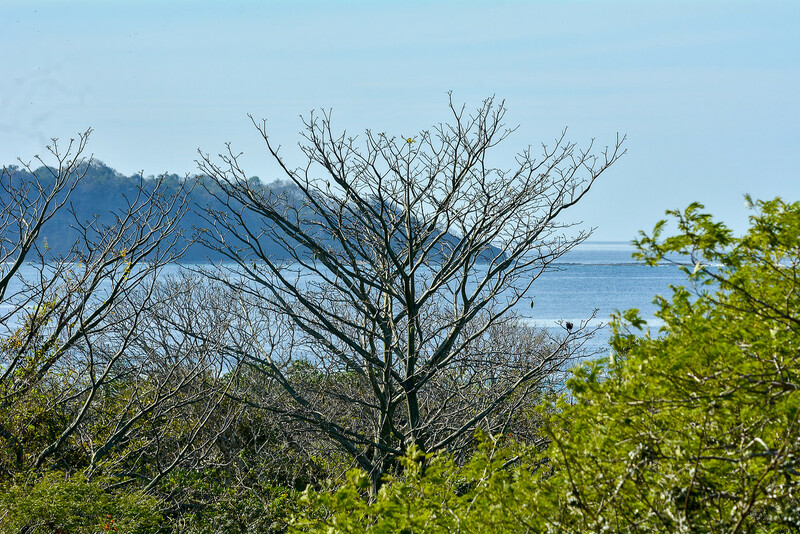 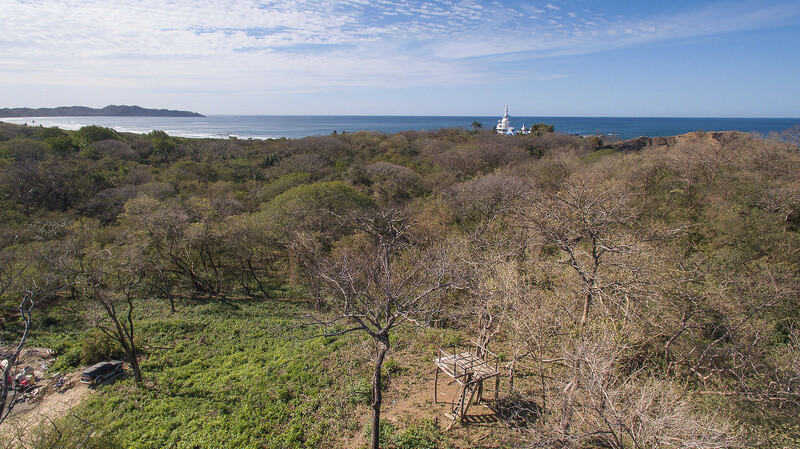 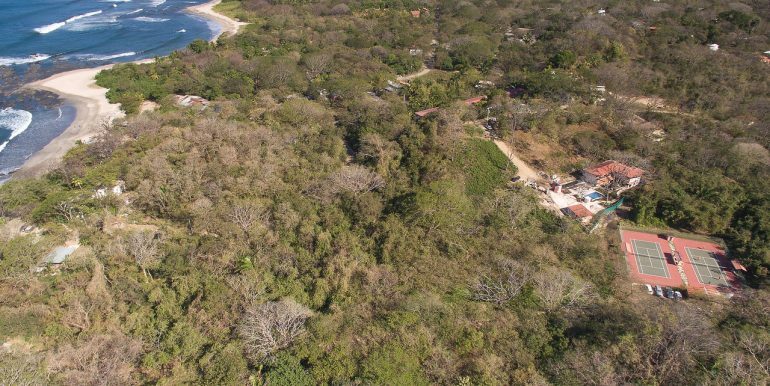 There are great ocean views from the top portion of the lot and the the lower portion makes for easy access via a jungle trail right to Playa Pelada or just a bit further to North Guiones. 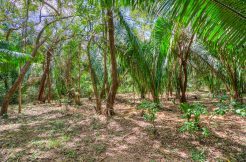 The land can be subdivided but is really destined for a very lucky someone’s persona compound or retreat property. 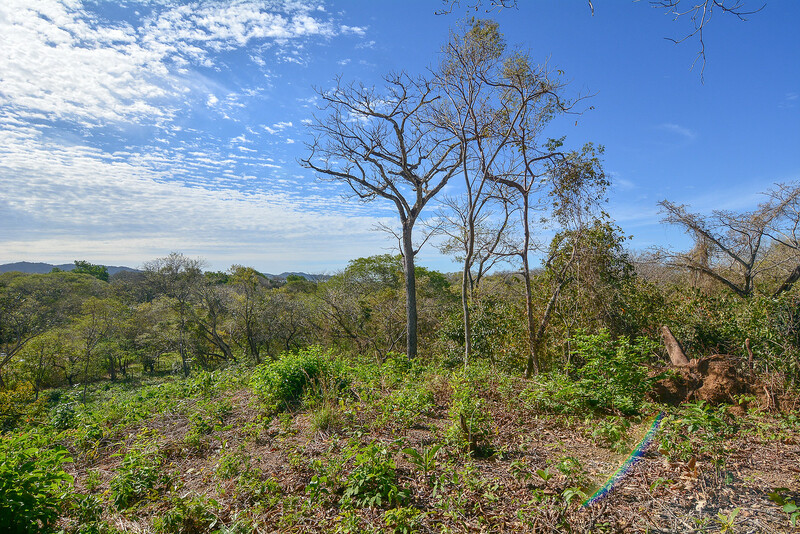 The top of the lot has a large building area as does the bottom. 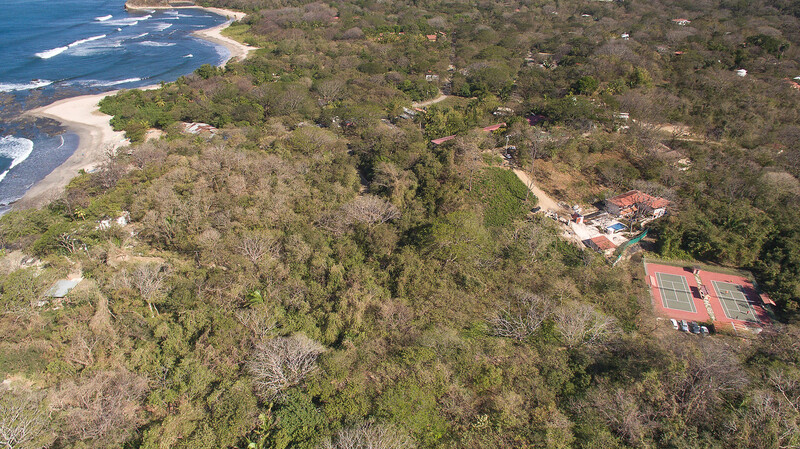 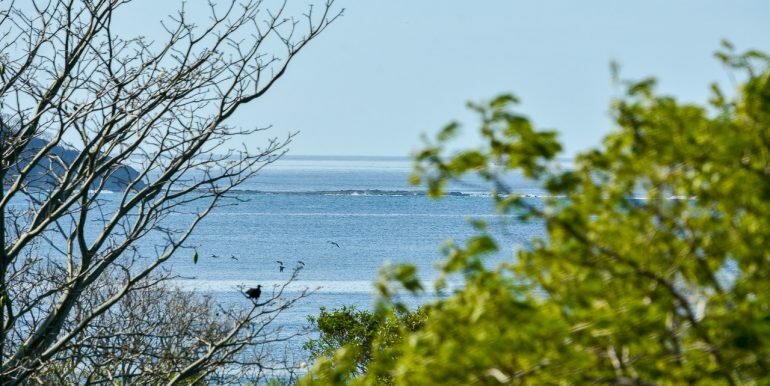 Being so close to the beach from the bottom of the property, that can be used for storage of surf and water sport supplies, and leading retreat groups or vacationers to the best of both beaches. 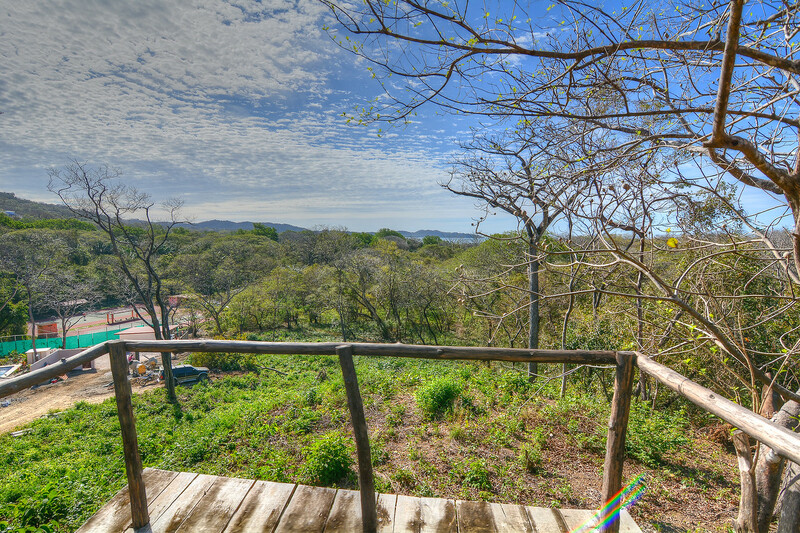 La Luna restaurant is also a very short walk from the property. 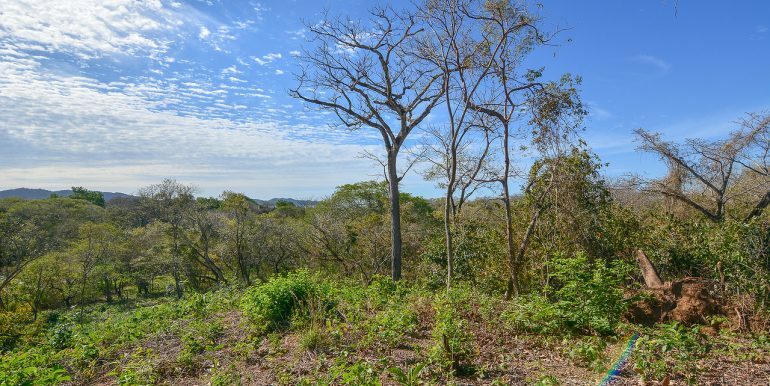 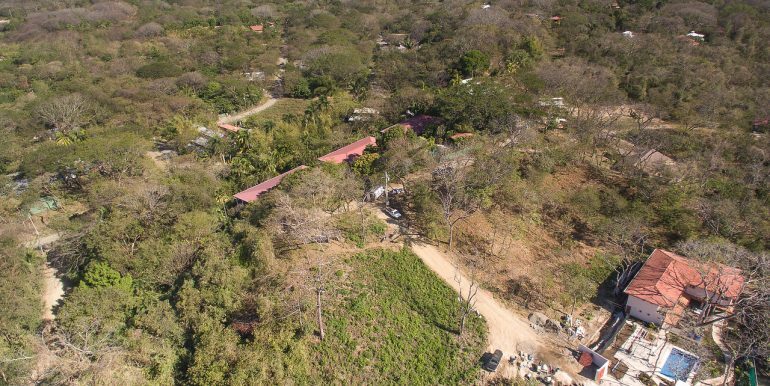 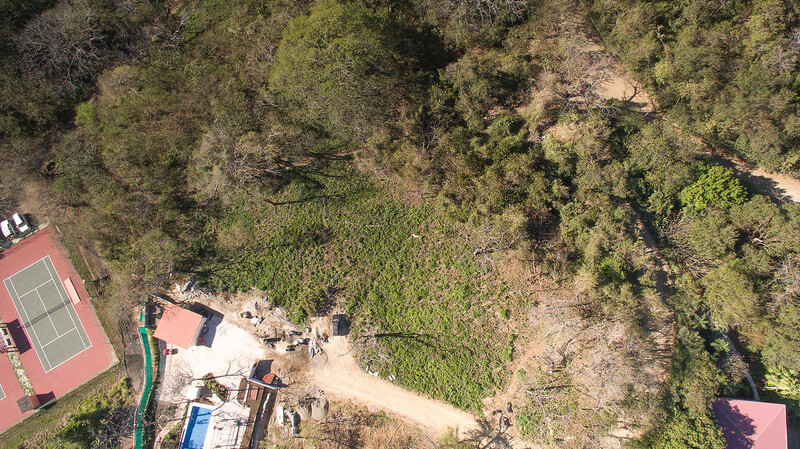 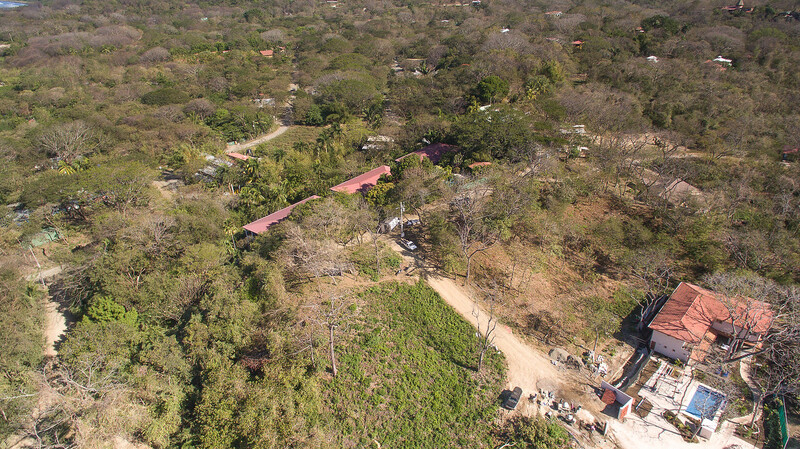 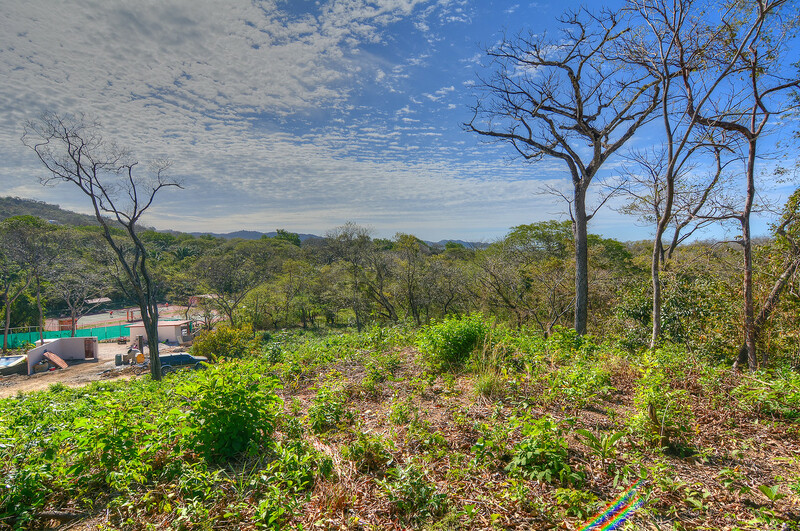 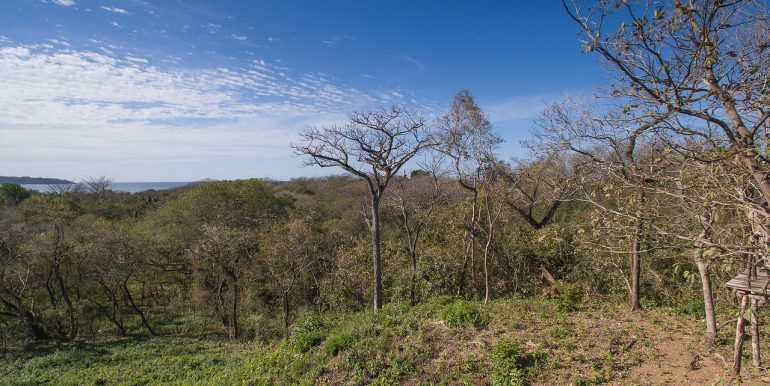 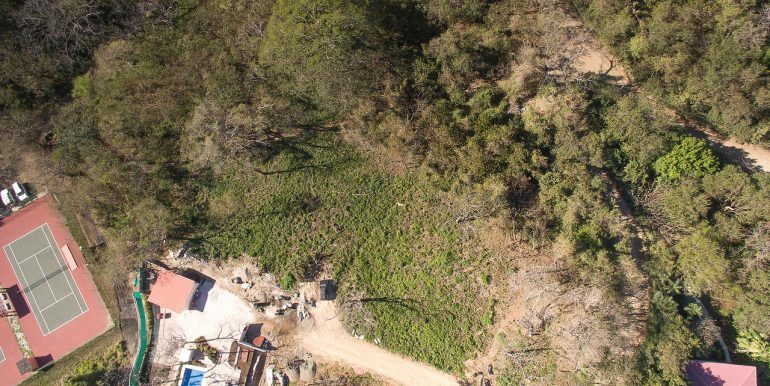 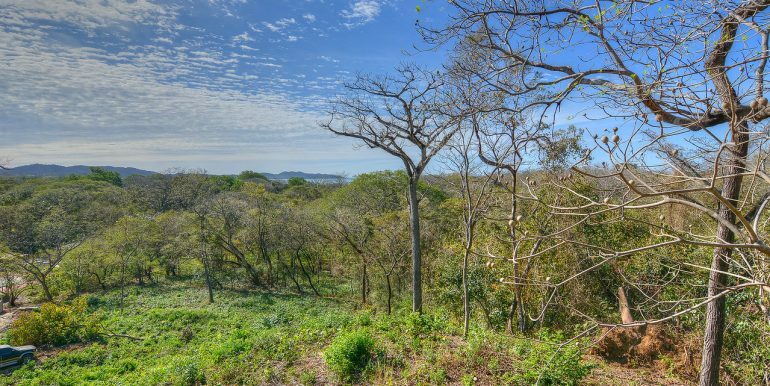 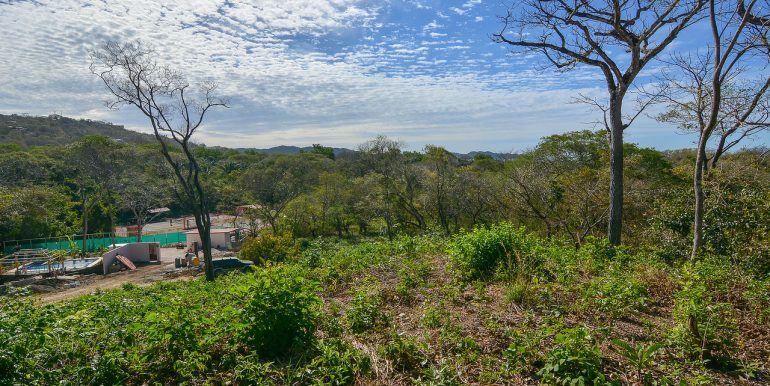 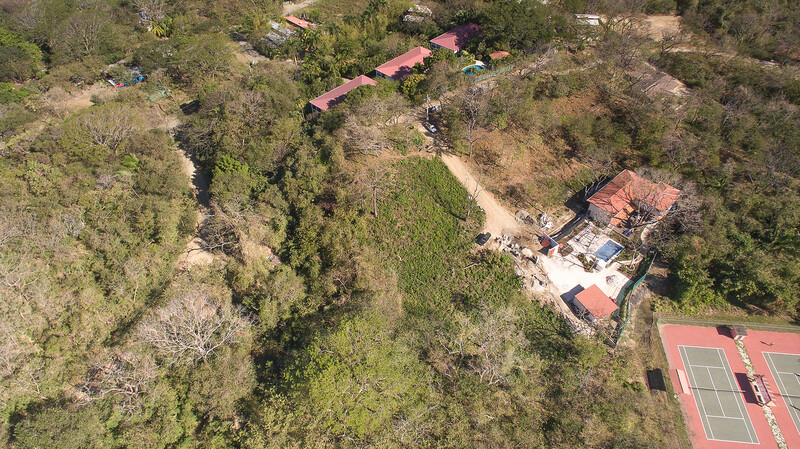 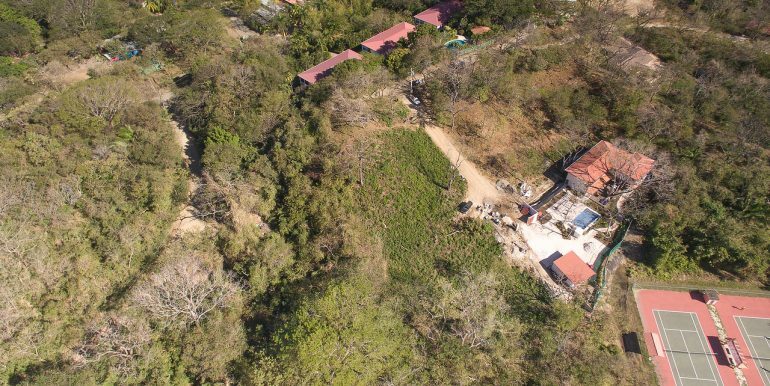 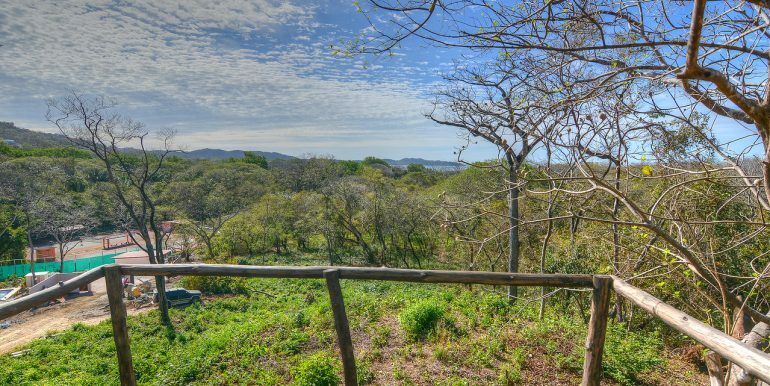 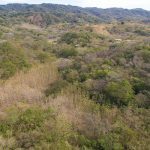 With recent buying activity in both the Guiones and Pelada area, this is a chance to grab a large development property with all the characteristics of a solid investment. 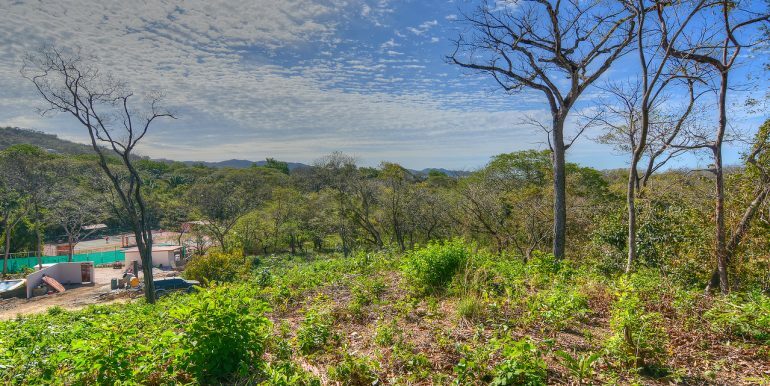 Motivated sellers mean that now is the right time to strike a deal and begin building your dream on this special property.